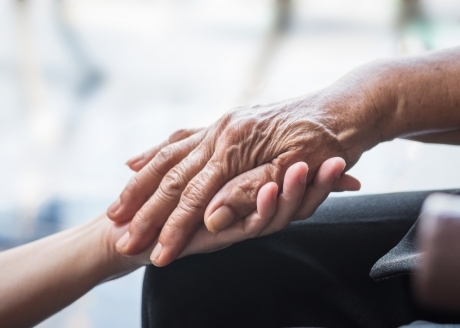 This first study aims to collect faecal samples from three groups of people – people with dementia and challenging behaviour; people with dementia without challenging behaviour; and a control group of people without dementia. If successful, this study could act as the first step towards establishing a link between diet and behaviour and possibly lead to future research looking at teasing out the complex relationship between diet, gut microbiota and challenging behaviour in Alzheimer’s disease. “This study is the first of its kind and could lead to the possibility of dietary intervention as a solution to prevent behavioural and psychosocial issues which are associated with adverse outcomes as well as distressing to people with dementia, their family and carers. This work is funded by Tenovus Scotland Grampian, The Scottish Government and NHS Grampian Endowments.